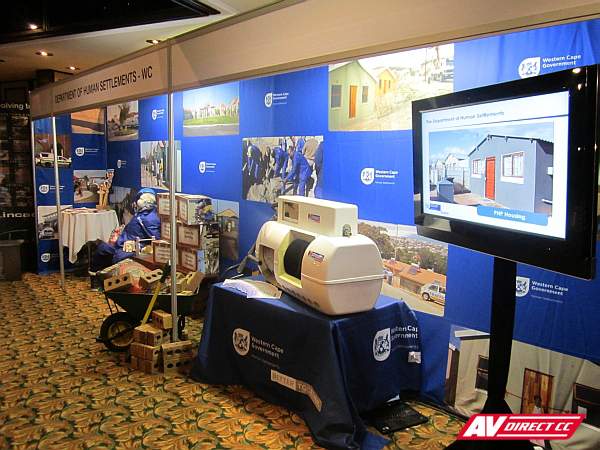 The 2012 SAHF International Conference was held at the stunning Southern Sun Hotel in Cape Town this September. With the focus on “Building Capacity for Sustainable Delivery”, this year’s event consisted of over 40 international and local speakers. 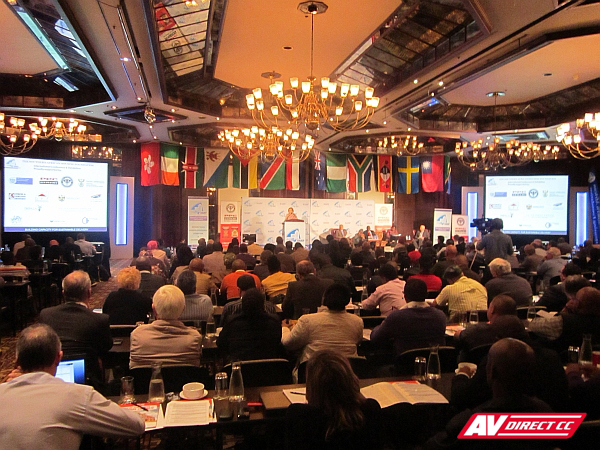 AV Direct provided full projection equipment and sound re-inforcement for the 2 venues. LCD and Plasma screens running presentations and live feed into the exhibition area.